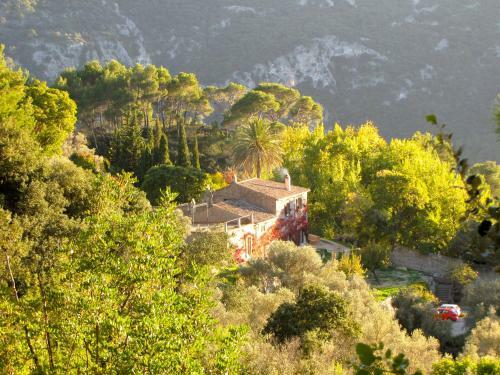 Mirabó de Valldemossa in Valldemossa is a small-scale hotel with 9 Rooms. 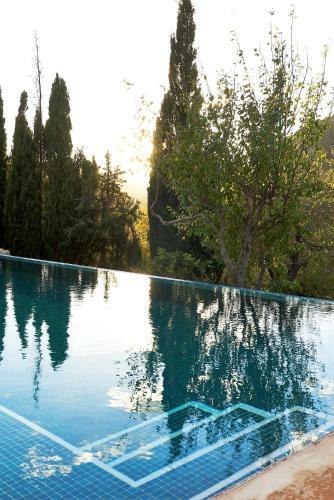 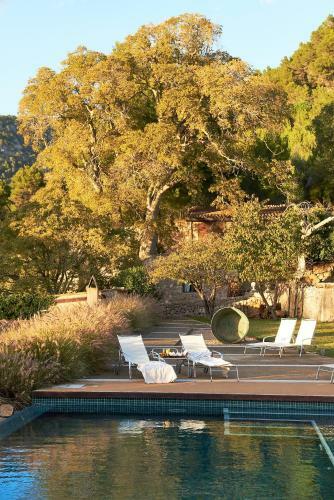 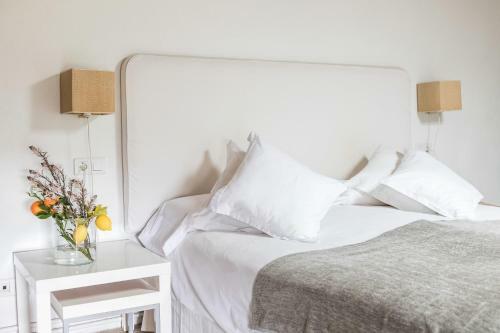 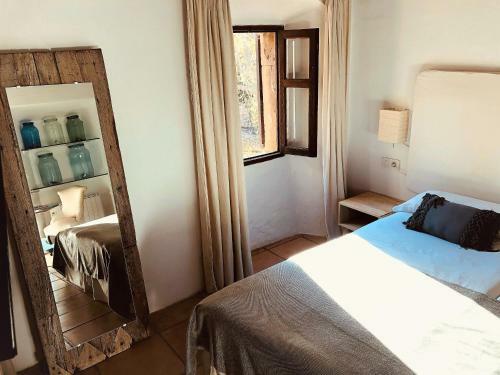 This stunning, converted country house offers rustic accommodation with contemporary modern touches and is situated in Valldemossa, within the Sierra de Tramuntana Mountains, boasting fabulous valley views. 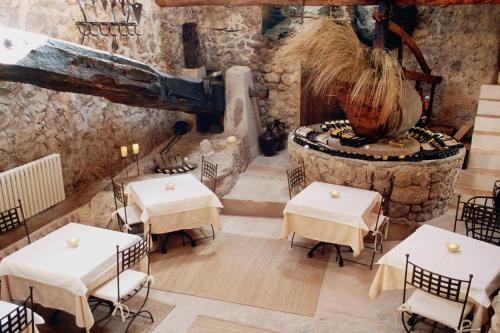 Mirabó is an inviting and family-run hotel that provides elegant accommodation in unbeatable surroundings. 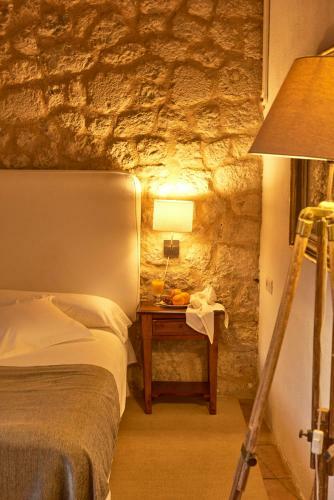 The building itself is a 16th century farmhouse, tastefully converted into a hotel exploiting its period features to preserve a unique and enticing character. 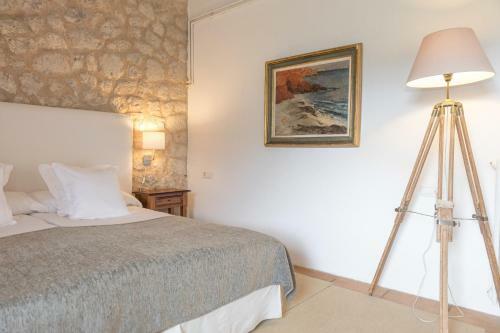 Located 15 km from Palma, t...he area offers a range of things to see and do, from outdoor activities like walking, boat trips and golf to visiting charming towns and villages. 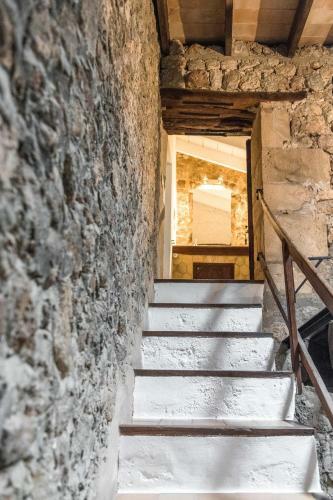 This stunning, converted country house offers rustic accommodation with contemporary modern touches and is situated in Valldemossa, within the Sierra ...de Tramuntana Mountains, boasting fabulous valley views. 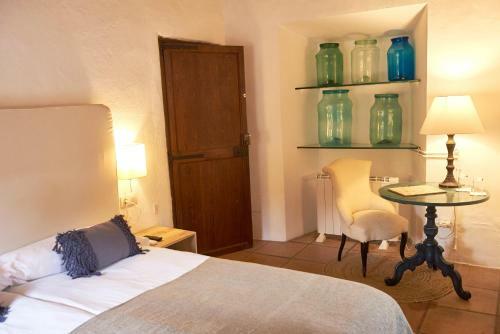 Mirabó is an inviting and family-run hotel that provides elegant accommodation in unbeatable surroundings. 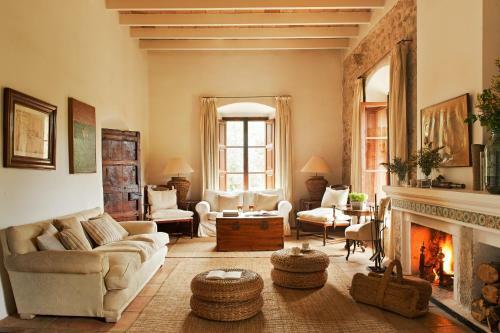 The building itself is a 16th century farmhouse, tastefully converted into a hotel exploiting its period features to preserve a unique and enticing character. 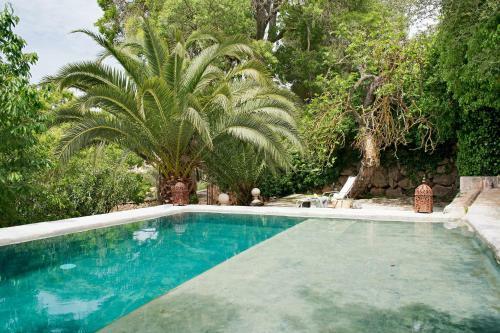 Located 15 km from Palma, the area offers a range of things to see and do, from outdoor activities like walking, boat trips and golf to visiting charming towns and villages. 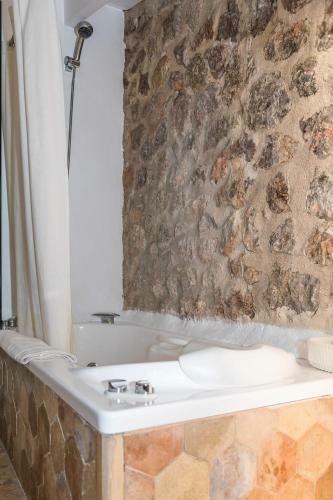 When would you like to stay at Mirabó de Valldemossa?